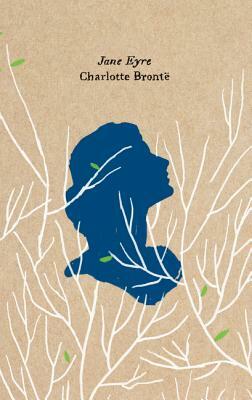 Charlotte Bronte’s Jane Eyre follows the story of its heroine's fearless quest to find her place in the world. An epic and intimate tale of love, tragedy, and the search for happiness in the face of overwhelming hardship, it has endured as a timeless classic beloved by generations of readers, and is now available in a limited Olive Edition from HarperPerennial. Charlotte Brontë, born in 1816, was an English novelist and poet, the eldest of the three Brontë sisters, and one of the nineteenth century's greatest novelists. She is the author of Villette, The Professor, several collections of poetry, and Jane Eyre, one of English literature's most beloved classics. She died in 1855.